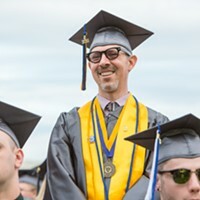 From traditional schools to progressive programs, Chronogram’s coverage of educational opportunities in the Hudson Valley is wide reaching. Feature articles address controversial issues, like technology and meditation in the classroom, as well as interviews with educators and students. 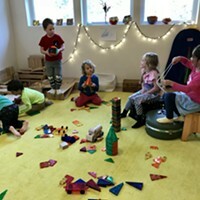 Nontraditional educational opportunities in the Hudson Valley, like Waldorf and Montessori schools, are profiled so that parents can make a more informed decision about where their child goes to school. The nonprofit Middle Way Education was founded in 2017 with the goal of expanding access to these teachings and creating pathways for traditional Buddhist wisdom and knowledge to enhance modern education for the benefit of current and future generations. 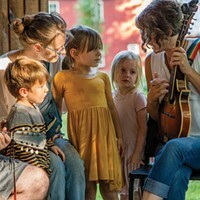 The flagship school, in Saugerties, NY, is now accepting applications for the 2019-2020 school year for students ages 4-8. 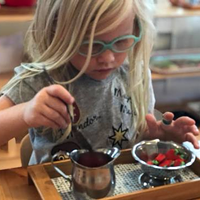 At PreK-8 school Montgomery Montessori, the four pillars of Montessori education—academic excellence, universal values, global understanding, and service—are brought to vivid life every day. 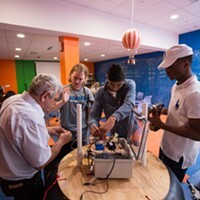 Their approach provides a safe environment for hands-on and child-led learning. 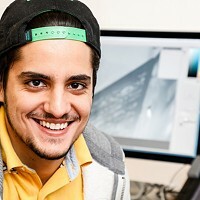 Westchester Community College's Peekskill Extension Center offers a wide array of credit, general education courses as well a Center for Digital Arts, specializing in digital design and film production. Poughkeepsie Day School, a pre-K-12 private school, offers a progressive education that liberates the mind and ignites passion and purpose, in order to provide the world with the agile, resourceful, self-directed, community-oriented citizens it most needs. 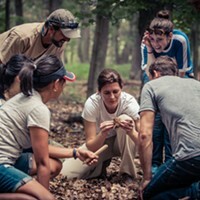 A guide to summer camps in the Hudson Valley. 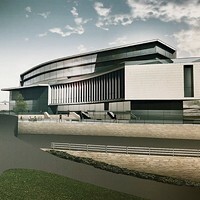 To address the growing shortage of doctors, Marist College and Health Quest are partnering to build a new medical school for the Hudson Valley by 2022.